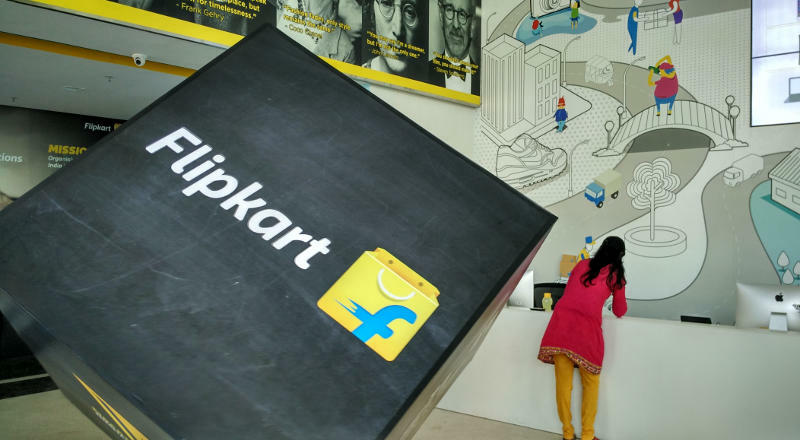 TECHNOLOGY | Flipkart has become the first Indian app in the Google Play Store to cross the 50 million downloads. According to a statement, Flipkart is the also the highest rated Indian shopping app on Google Play with nearly 1.7 million people fixing an average score of 4.2 to the app. A SimilarWeb research report asserts that the application dominates 47% of the total number of traffic among e-commerce retailers in the country.